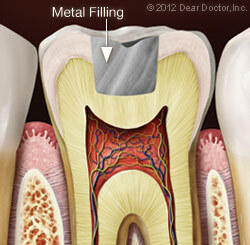 Dr Li provides dental filling service at our Wauwatosa, WI dental office. If you have never had a cavity, congratulations! If you have had one, you are not alone. 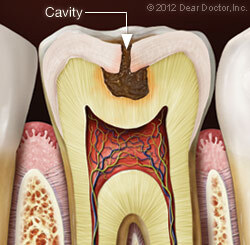 About 78% of us have had at least one cavity by the time we reach age 17, according to a 2000 report by the U.S. Surgeon General. 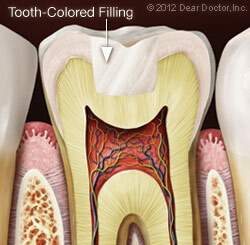 Fortunately there's a time-tested treatment for cavities: the dental filling.